Millstone Farm welcomes visitors through attendance at one of our periodic farm workshops or via membership in our CSA program. 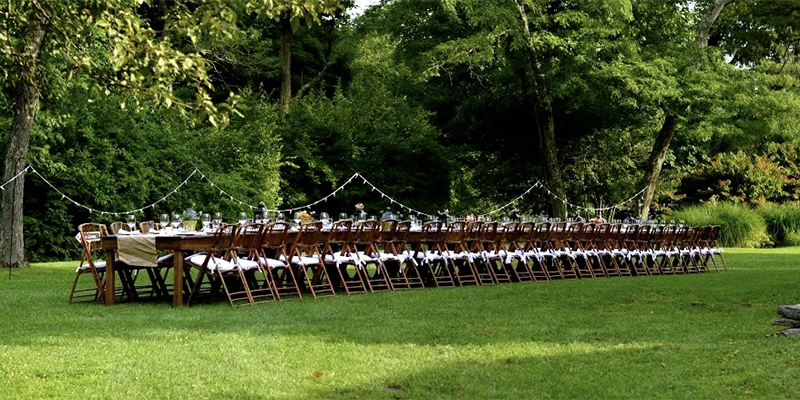 LOCATION: We are located in a pastoral setting in the heart of Fairfield County, 50 miles north of New York City, an 8 minute ride from the Wilton Metro North Station, and 5 miles from downtown Ridgefield CT. Our address is 180 Millstone Road, Wilton, CT, 06897. FARM STORE HOURS: For visitors seeking to pick up online orders or weekly CSA shares please visit the Farm Store Pickup Area under the pergola at the Main Farmhouse Monday-Friday 8AM-5PM, excluding holidays. Our Farm Store Pickup Area for customers and CSA Members. BY CAR FROM THE SOUTH: Take Hutchinson River Pkwy N to CT-15 N. Take exit 39B for US-7 N toward Danbury. Turn left onto Grist Mill Rd and follow it to the right as it becomes Belden Hill Rd. In 2 miles turn left onto Drum Hill Rd and then turn left onto CT-33N. Turn right onto Nod Hill Rd and then left onto Millstone Rd and then keep left at the fork. The farm is located 180 Millstone Rd. BY CAR FROM THE NORTH: From I-84 take US-7 S to CT-102 W in Ridgefield. After 8 miles, turn right onto CT-102 W then left onto Old Branchville Rd. After 2 miles turn left onto Nod Hill Rd and keep left for 2.6 miles, then turn right onto Millstone Rd and keep left at the fork. The farm is located 180 Millstone Rd. 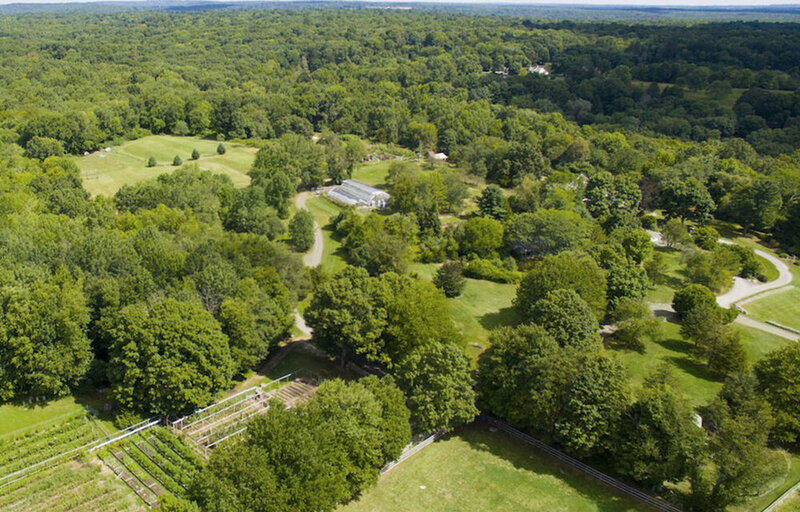 BY TRAIN: Millstone Farm is located a short 8 minute taxi ride away from the Wilton, CT MetroNorth Station , 7 Station Rd, Wilton CT.
We welcome members of our community to share in the bounty of our land. Shop online in our farm store for periodic seasonal offerings. Visit the farm by registering for one of our farm workshops on topics from backyard farming to beekeeping to foraging and more, or schedule an appointment for a farmer-led tour by contacting us. For those interested in regular visits to the property, joining our CSA membership is a great way to become more involved in the Millstone Farm community. Add your email to receive news and updates from Millstone Farm. Thank you! You have been added to our list and will receive occasional news and updates from the farm. © 2017 Millstone Farmstead LLC. All Rights Reserved.